But not everything about the war was negative. As a Marine lieutenant in Vietnam, I saw how it threw together young men from diverse racial and ethnic backgrounds and forced them to trust one another with their lives. It was a racial crucible that played an enormous, if often unappreciated, role in moving America toward real integration. 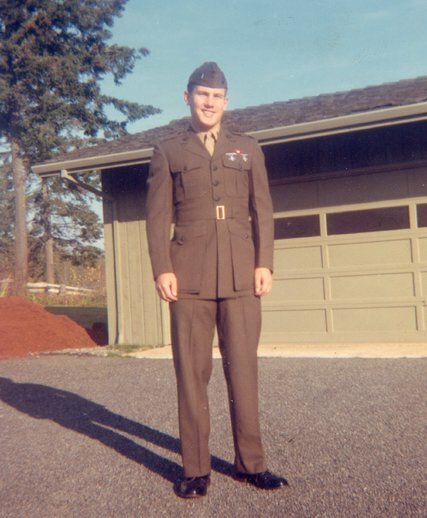 Karl Marlantes at home in Oregon just before shipping out to Vietnam in 1968. America’s elites have mostly dropped out of military service. Engraved on the walls of Woolsey Hall at Yale are the names of hundreds of Yalies who died in World Wars I and II. I counted three who died in Vietnam and none since. Karl Marlantes, the author of “What It Is Like to Go to War” and the novel “Matterhorn,” was a Marine in the Vietnam War. 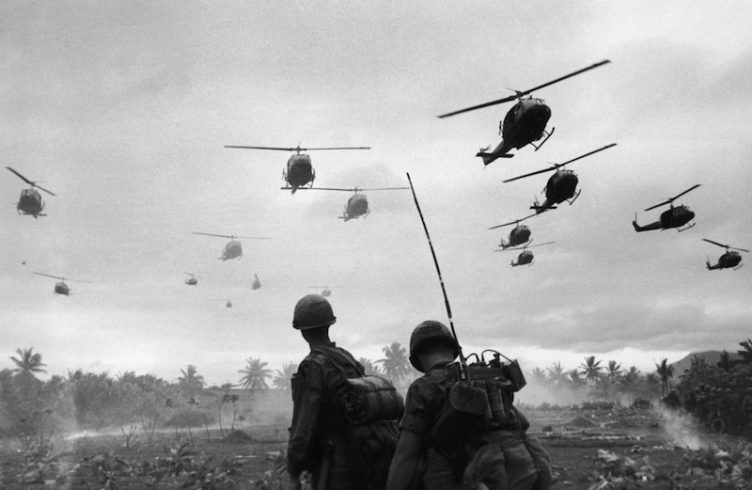 This is the first in a series of essays about the Vietnam War by veterans and historians.